You all asked, so we started our own DietBet! 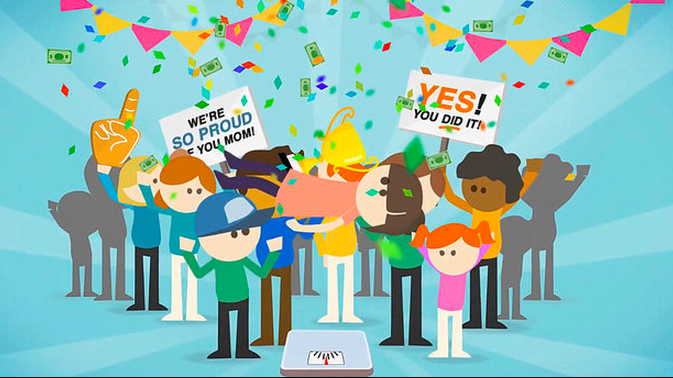 If you’ve never heard of DietBet, it’s a great way to join a group challenge and get an extra kick of motivation to accomplish some goals! I don’t want to re-write everything, so click here to check it out and see how it works. Basically you buy into our game (our buy-in is $25) for a 28 day challenge. 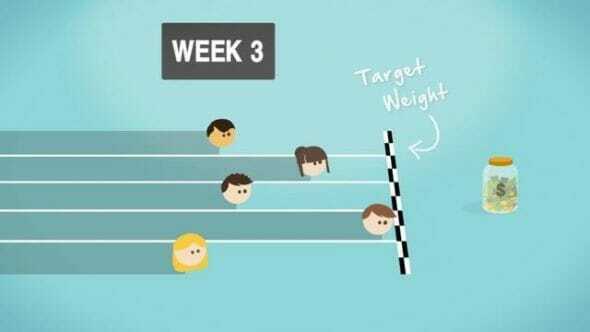 Everyone who loses 4% of their body weight within 4 weeks splits the pot! You can find our game, –> Here! DietBet is a well respected platform that has been featured on The Today Show, The New York Times, US Weekly, ABC News and more. Many notable public figures have hosted games as well, so it’s a safe place to participate! 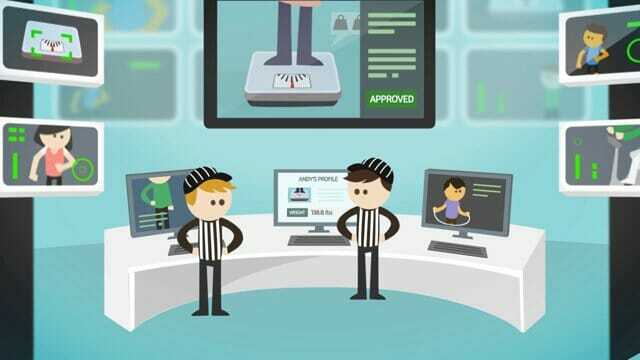 There is a team behind DietBet to make sure that people follow the rules and everything is legit. You can read all of the rules, here. Our game will start on JULY 6th. That gives you a couple of weeks to get pumped up and ready to roll, and also to invite your friends! The more players the bigger the pot, so once you join up, get your friends to join too! It’s super fun and chances are you’ll end up with a little extra cash in your pocket when it’s all over. What are you waiting for?? Click Here to join the game!! P.S. If you’ve been thinking of grabbing some baby moccasins, there are still some available here, 60% off and free shipping with the code SUMMER. I love this idea! I’ve been doing something similar with the Take shape for Life program. I love the extra motivation! I’m to my goal weight after months of hard work. Yeah! Is there an option to maintain your weight and still play? Also, will you be doing additional games in August or the future? Thanks! I love this idea! I’ve been doing something similar with the Take Shape for Life program and it’s been a great motivator! I’m tp my goal weight after months of hard work, Yeah! I’d love to play to maintain my weight, will that be an option? Also, will you be doing this in future months? Thanks! I’d love to participate! That said, 4% in 4 weeks sounds…. extreme, to me? I will think it over and if it seems doable, I am in! Good luck everyone. For me it’s 1.5 pounds per week, so pretty safe and reasonable, but yeah that’s going to vary from person to person. I totally want to do this, but July is a tough month because we’ll be traveling for almost half the month. Even if I’m really careful on vacation, there’s very little chance I could lose 4% in the other 2 weeks. I hope it goes great and lots of people join so you will want to do it again another month! I stopped by your site looking for a particular cookie recipe, and now I’ve signed up for DietBet! Oh the irony!! Haaaaa!! You’ve pretty much described my life. I’ve joined the OBB dietbet and I’m stoked! Will you be doing another one when this one ends?